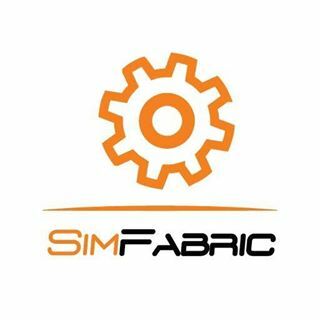 Polish game studio Simfabric brings us Farm Expert 2018 for the Nintendo Switch this spring. 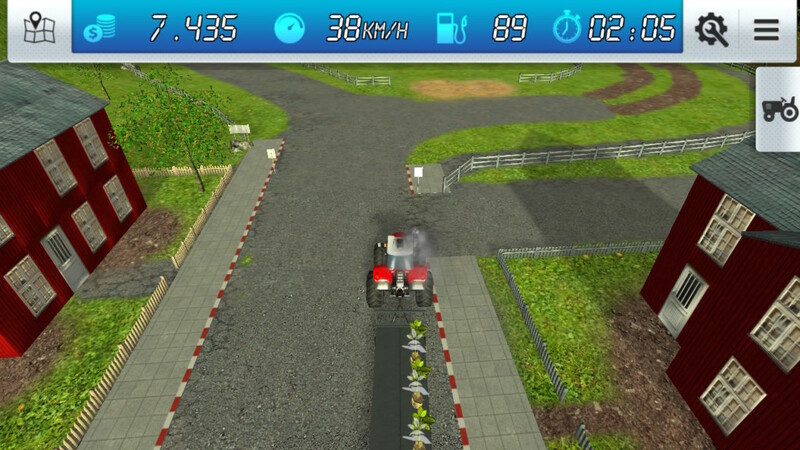 As the name implies, Farm Expert 2018 is a farming simulator wherein the player manages the cultivation and collection of different crops using multiple farming machines. Unfortunately, it simply isn’t good. Like, at all. 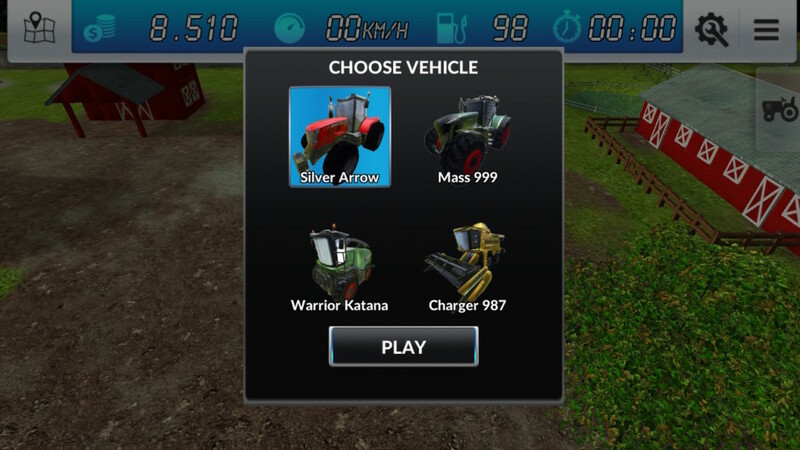 Farm Expert 2018 sees players manage a farm using one of four different vehicles and a dozen different attachments such as trailers, seeders, and harvesting equipment. You can water your crops, spray insecticides, and collect your harvest like you would expect from a farming sim. There are shops where you can buy seed, fertilizer, and fuel for your tractors. There are four different farms to choose from, each representing a different nationality and they have nominally different missions, but it all comes down to growing the same few crops over and over again. 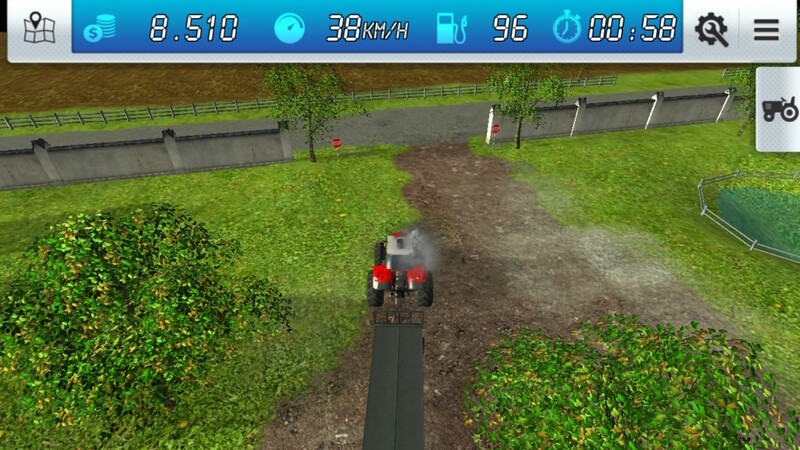 The gameplay itself isn’t very fun or engaging; the tractor uses the left stick to control direction and the right stick for acceleration. 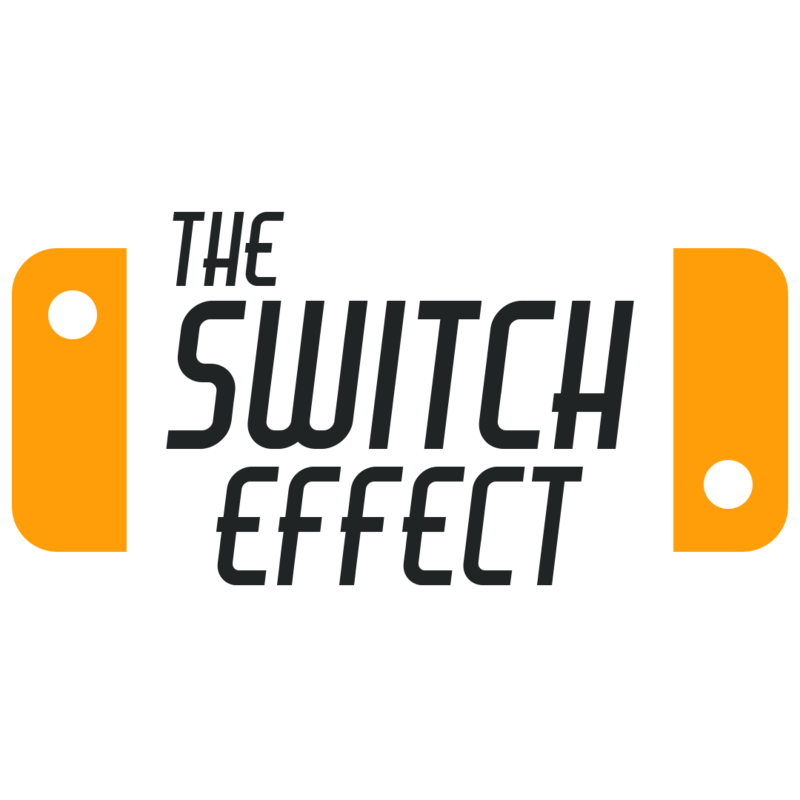 The tractors move at different speeds, which mostly serves to slow down an already tedious pace when you have to switch out of the default tractor when a particular piece of farming equipment requires it. Planting crops and then cultivating and harvesting them takes some time and follows a logical pattern, but is a largely joyless affair. There is little sense of satisfaction when you bring in a crop after putting the work in to bring it to bloom. The early missions of the game are nominally tutorials, but they explain frustratingly little about the game. You will be told what your objective is, but not really how to accomplish it. The only way to figure things out is by exploring the farm and figuring out which things to use for the current objective. The menus for selecting your gear are touchscreen based, and even the touch controls are lacking. I’ve spent several hours in the game, and I still don’t know how to select a machine; I’ve done it, but I don’t know how. Tapping on it once doesn’t do anything; I don’t know if the game is loading assets or what, but it takes several taps for the selection to be highlighted and finally appear on the field. I thought it might be my screen protector at first, but I had the same issue when I took it off. Farm Expert 2018’s graphics are barely PS2-era. 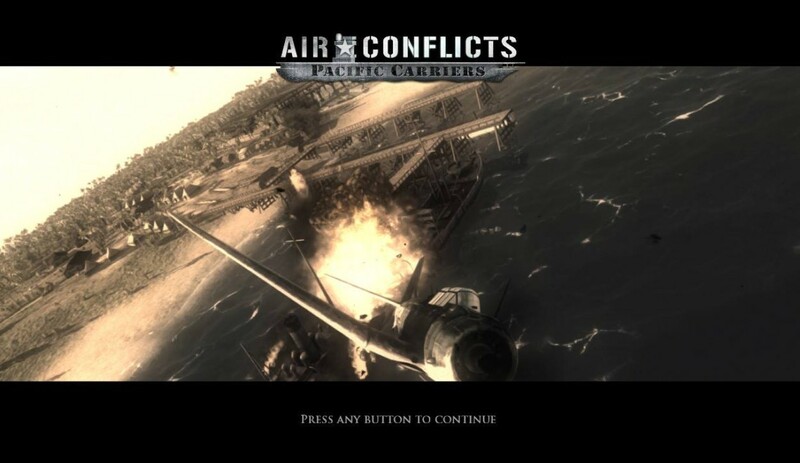 The game looks extremely bland and very pixelated. The tractor models are the most detailed in the game, and even they look a few generations old. 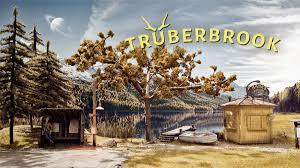 The buildings and crops are low-res and, just to drive the point home even further, generally do not look good. A honky-tonk guitar track plays in the background because it’s a farm, I guess, but the sparsity of the music is the finishing touch on the overall lackluster feeling of the game. 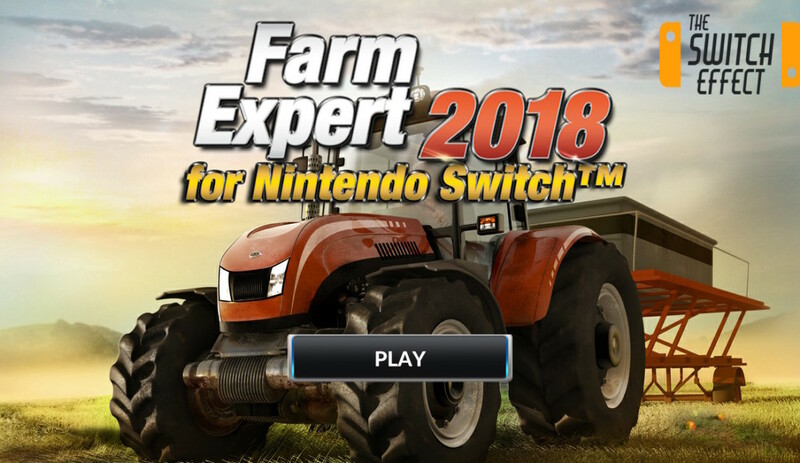 Farm Expert 2018 can only be played on the Switch while undocked; in fact the game tells you that as soon as you turn it on. I guess it’s better than seeing these graphics on a TV, though. 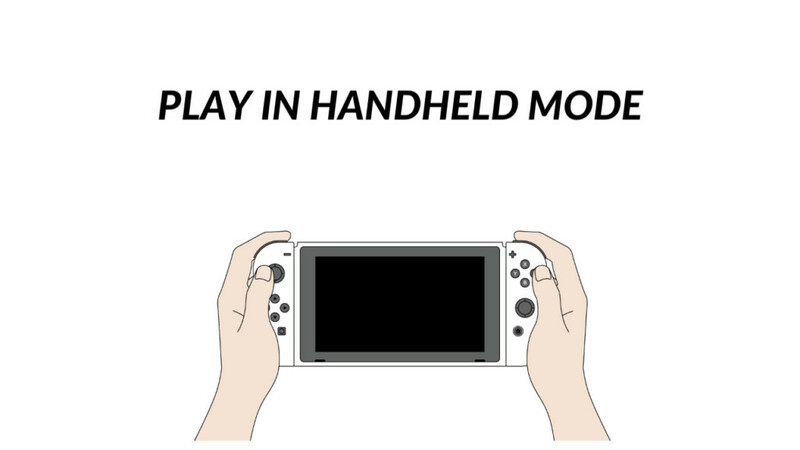 The menus are touchscreen only, so you can’t use the Joycon to navigate them. The touchscreen is kind of iffy, as I said, as it’s really hard to tell whether your selection has been recognized by the system. In addition to the issue I highlighted earlier, whenever you open the game, you have to choose the language (via touchscreen) and even though your selection is highlighted, the screen just sits there for up to a full minute before going to the main menu. TL;DR: Just feels sloppy overall, without any redeeming values.